Fossils are from old dinosaurs. And so on. We have a lot to learn! Today we learned about how fossils form and how they can teach us about the past. We also briefly discussed what a paleontologist does. To make it real for them, the kids dug through chocolate chip cookies to get out the "fossils"! 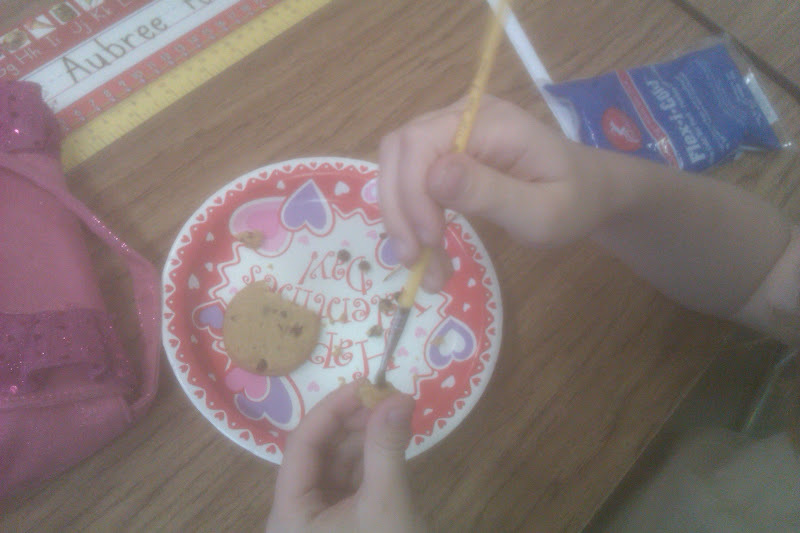 First, they used a toothpick to VERY CAREFULLY remove the chips. We talked about how real paleontologists don't just dig with their hands; they use tools. Also that if they just chip away at the fossils, everything will get messed up and they won't be able to figure out what they dug up. After the chips were removed, they used paintbrushes to brush the crumbs off. This totally did not do anything but they were bound and determined to brush off all the crumbs. Haha! At recess, my class found a "fossil" that they had to show me. I'm guessing it is just a little concrete bump but who knows? 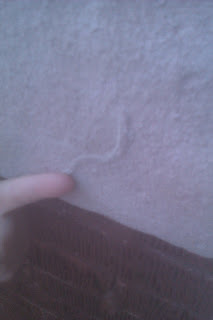 Maybe it is a worm fossil. Haha! I'm planning on doing a few more dig things as we move forward. Tomorrow we are going to make fossil prints in playdough to show how we can learn things from fossils. 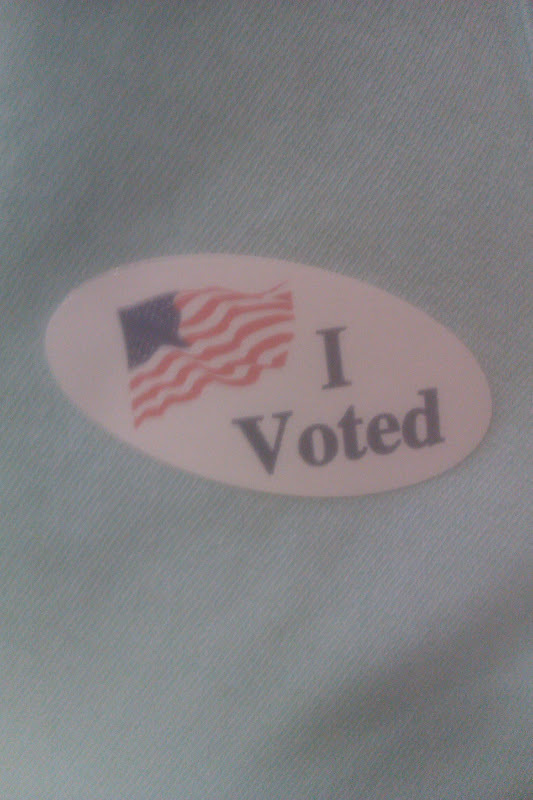 Illinois people, get out there and vote!!! Fun stuff! I rpomised two of my boys a big dino unit in May when they both have birthdays in the same week! I am collecting ideas for it and I'll be sure to add in some chocolate chip cookie excavation! Thanks! What a creative way to teach this! 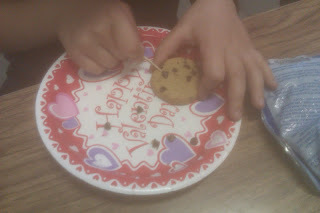 I would not mind excavating a chocolate chip cookie! Are You There, Spring Break?